The doctor said he saw no justification to issue the MC. 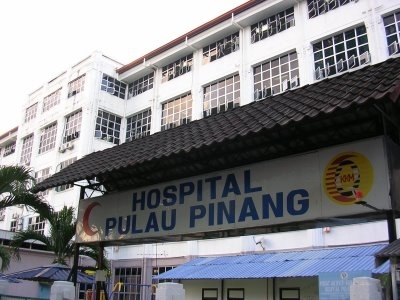 The Penangite, who is a lorry driver by profession, assaulted the 29-year-old doctor after he declined to issue a medical certificate (MC) to his wife. According to Bernama, the doctor refused to issue the man's wife a medical certificate as she was not seriously ill. It is not known what the woman was suffering from. However, the man, angered by the snub, slapped the doctor across his cheek. Timur Laut District Police Chief ACP Che Zaimani Che Awang said that following the incident on 20 January, the doctor promptly lodged a police report on the incident. "A urine test was conducted, and the suspect tested positive for meth." ACP Che Zaimani also said that the initial checks revealed the 38-year-old man has a police record of theft and drug-related offences, reported Bernama. They were dancing to "Let's Twist Again" during a legal gala dinner. He says he now feels "regret" and that he won't do this again.